LITTLE ROCK – Mitchell Williams Selig Gates & Woodyard, P.L.L.C. announces Larry Watkins has joined the firm as Counsel in the Little Rock office. 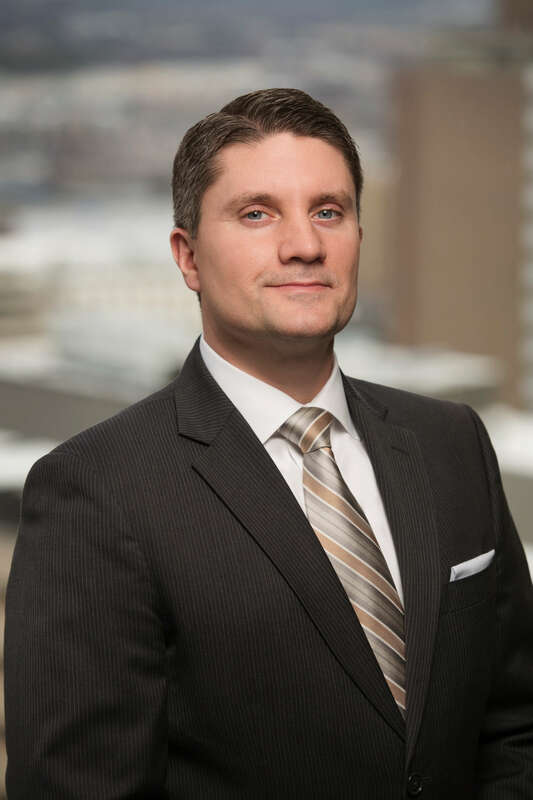 Watkins focuses his practice in the construction industry and is one of the only construction attorneys in Arkansas who has worked on public-private partnership projects and transactions. Watkins has construction contract experience with a variety of projects including public buildings, private facilities, hospitals, residential developments, educational buildings, industrial facilities, energy plants and infrastructure. He also represents clients in design disputes and construction litigation matters. He has served as corporate counsel for a large engineering and construction company. Prior to practicing law, he was a project superintendent, project engineer, project manager, and senior project contracts manager for some of the largest construction, architecture, and engineering companies in the United States. He received his Juris Doctorate from the University of Arkansas William H. Bowen School of Law School at Little Rock. He has her Bachelor of Arts from the University of North Carolina at Chapel Hill. Watkins is a member of the Associated General Contractors, Design-Build Institute of America and American Bar Association. He also serves as professor of construction law at the University of Arkansas at Little Rock William H. Bowen School of Law. Mitchell, Williams, Selig, Gates & Woodyard, P.L.L.C. is a full service corporate law firm that provides strategic, trusted counsel in matters of business, litigation and regulated entities. The firm offers clients comprehensive legal services, decades of diverse professional experience and extensive relationships. Established in 1954, the firm currently employs more than 90 attorneys in Little Rock, Rogers and Jonesboro, Arkansas and Austin, Texas.